Let’s get an important point out of the way. The day you decided smoking was a good idea was one of the stupidest days of your life. Since then, you have blown away a good amount of lung capacity and every part of your body has suffered as a result. It doesn’t look very cool to us. Originally, reports indicated that so-called “e-cigarette” would be a part of the crackdown. Those reports turned out to be premature. What the FDA left out of the report is significant. The agency wants to reduce nicotine, but no one knows by how much. 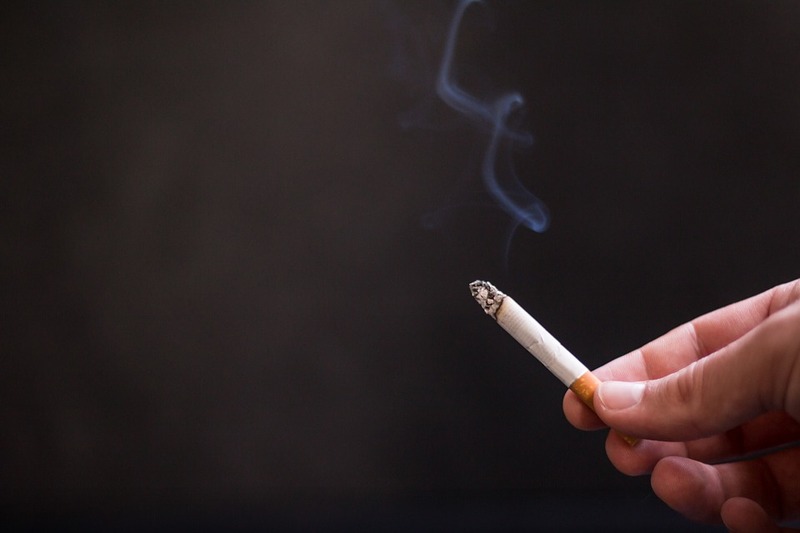 It is known that nicotine is not the cause of lung cancer, but rather, it is the addicting agent that makes you want to fire up another cigarette. Obviously, anything that makes cigarette addiction easier to break would be heralded as good news. Wall Street did not herald the news as a good thing. Stock price on all major tobacco profiteers fell on Friday. Reynolds American saw its value fall just over 2%.The news was even more drastic for Altria (formerly Philip Morris). Their stock plummeted seven points. That’s a loss of over 9%. Smoking, in general, is a fluid subject in this country. Cigarette use is at an all-time low as a percentage of the population. Yet, the use of e-cigs and marijuana is growing. Just as in Whack-a-Mole the government is trying to battle smoking on more than one front. They hope this is a small step toward the larger goal. What would that goal be? A healthier you. Now, that’s something to herald. Unshed tears blur the vision of someone watching you light up.